In urban areas, the property sizes are shrinking dramatically with residential apartments being comprised of just 500 to 700 square feet. Optimum utilization of space has become the need of the hour, accompanied by maximizing the sense of openness. To furnish these small places, it has become essential to re-imagine the furniture and design them in a new way that serves the purpose of multitasking facility. This includes cabinets under the staircases and storage spaces hidden in an artistic way in the wall. Decoration in vertical layers is widely in trend. Overall, I mean to convey maximum utilization of every inch of space available in an appreciable manner. 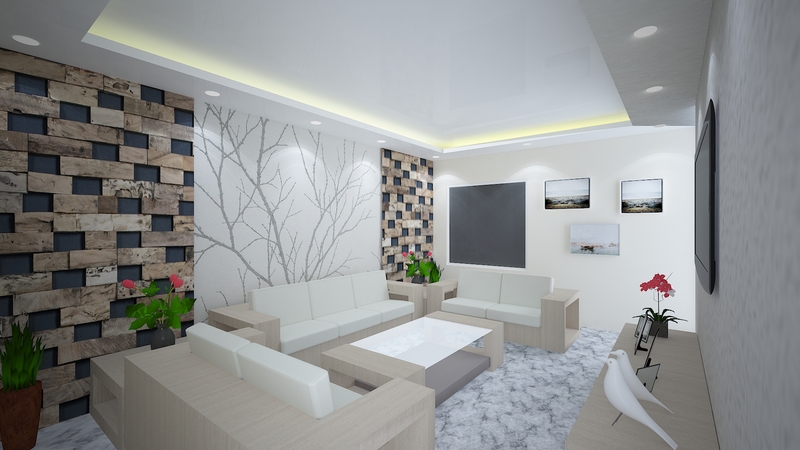 With the help of a professional interior designer, you can actually use the available space as well as the other areas of your home in a much better way then you can even imagine. Only a professional and the Best Interior Designer in Delhi can help you to make the optimum utilization of the available space. Of course, we all have our own creativity and ideas which help us to come up with space saving ideas from time to time. Professional interior designers know much more than you. Do you know that the latest closets are designed in such a way that they can be easily squeezed between spaces in the bathrooms and kitchens? Space becomes functional only when it supports the lifestyle you live. A small kitchen cannot stop the Master Chef in you……..
You just wish that you had a big and beautiful kitchen like your favorite chef? Do you just love serving your guests and family members with your exclusive signature dishes? Wait! There is nothing to become sad because a professional interior designer can consider the available space to design the kitchen of your dream. You can show the Master Chef in you even in your small kitchen with all the things beautifully decked up and arranged in an impeccable manner. A spa-like effect can be easily created in a large bathroom where enough space is available. But the magic lies in how a mirror effect can be achieved in a small bathroom with very limited space available for design and style. Just as we have discussed the kitchen area in the above section, similarly, here also the trick lies in the optimum utilization of space. Selecting a monochromatic color will definitely add dimension to your small bathroom. Again, painting it with muted colors will avoid excessive color contrast while choosing the tiles or adding flowers for enhancing the aesthetic appeal. Lastly, but not the least, shelves, cabinets, containers and bottles as well as the type of storage you prefer, all play an important role in designing a serene bathroom. Small home does not mean that you will have to kill your dreams of living in a modern furnished apartment. Definitely, space is short, but you can use it judiciously to access all the modern amenities within your arms reach as well as avoid the clumsy and cluttered look. The color of the wall also plays an important role when it comes to interior decoration. Just using your favorite color might not work well. 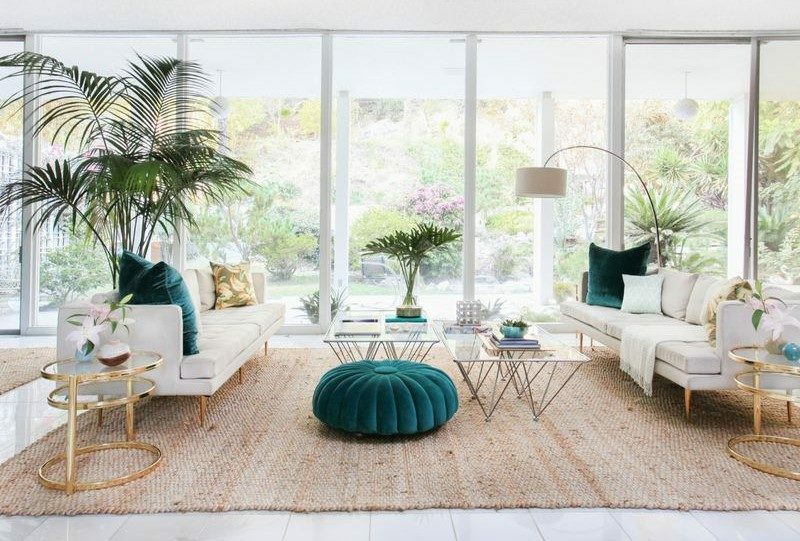 The color should be selected so as to ensure that it blends well with the other decoration of the home, including a matching contrast with the furniture and other accessories of the room. A good design is always a crucial element in a small apartment because every inch of the available space needs to be maximized for both style and functionality so as to ensure the comfort of the homeowners. With the spaces of the apartments in the cities being reduced to half of what they used to be around 20-30 years back, it leads to the surging demand of the interior designers.